Sky Sports presenters Kirsty Gallagher and Ed Draper have recorded a promotional broadcast for the on-trade, ahead of the Premier League season. 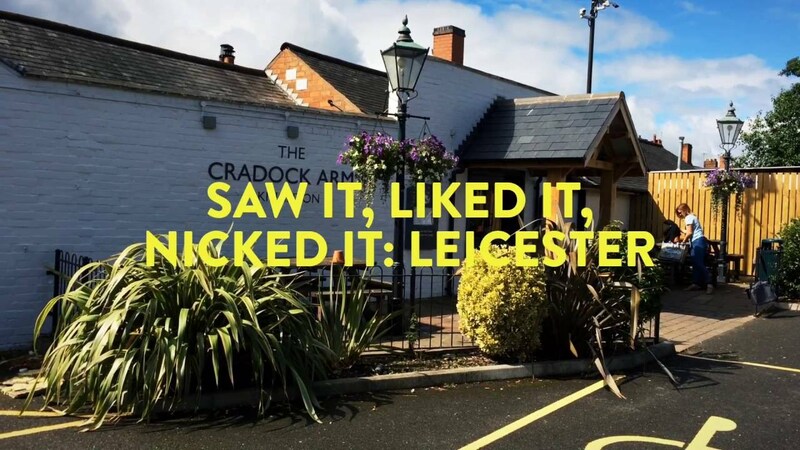 We know they've got a title winning football team but how do the pubs of Leicester match up? It's back and this time Inapub is taking Next Generation to Manchester. David Beckham takes in a pub in a new Sky ad promoting the new Premier League campaign. Licensees with the big pubcos now have the right to go free of tie after the Pubs Code came into force this week. In ground-breaking news for the pub trade it transpires that good weather equals ringing tills. 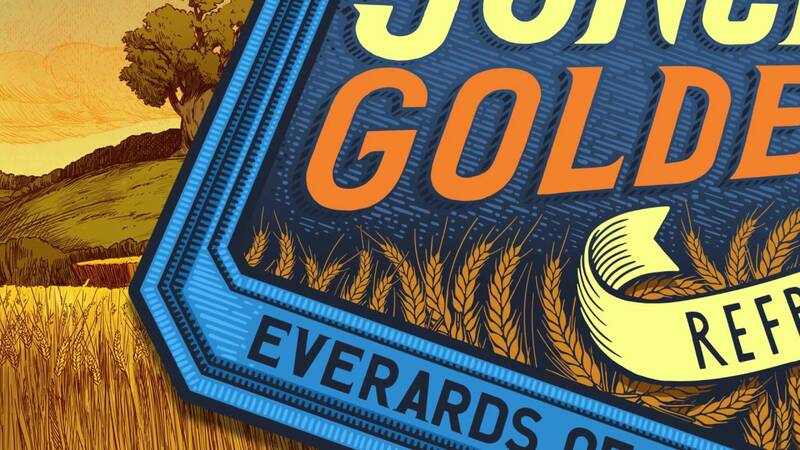 Ahead of its proposed move to a new site next year Leicester brewery Everards has rebranded its pubs and beers. The Olympics could provide a timely boost for pubs as people head out to enjoy the summer weather. Award winning licensee Keith Marsden will share his recruitment and retention tips with new licensees and managers in September.